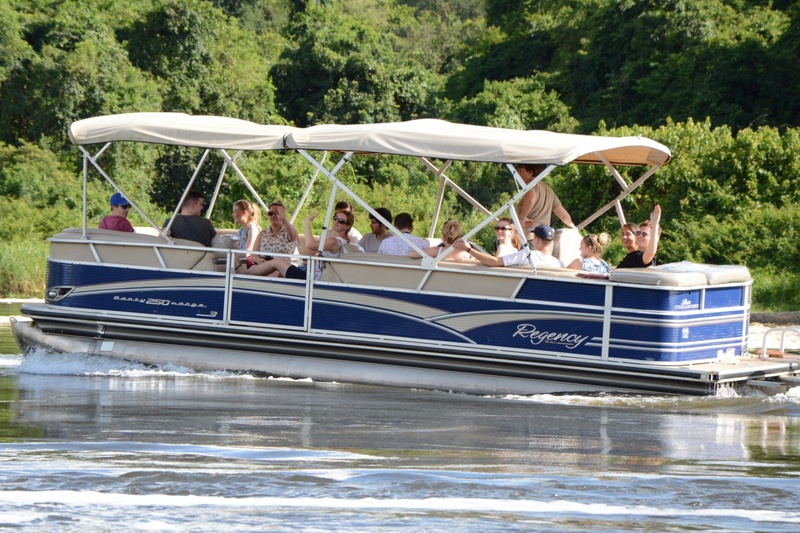 For a different vantage point, why not discover Uganda on the water? Whether you want your experience to be exhilarating or soothing, Uganda has it covered. For thrill seekers, Jet boating is an activity not to be missed. Imagine yourself, powering along the Nile at amazing speeds and racing through the rapids. 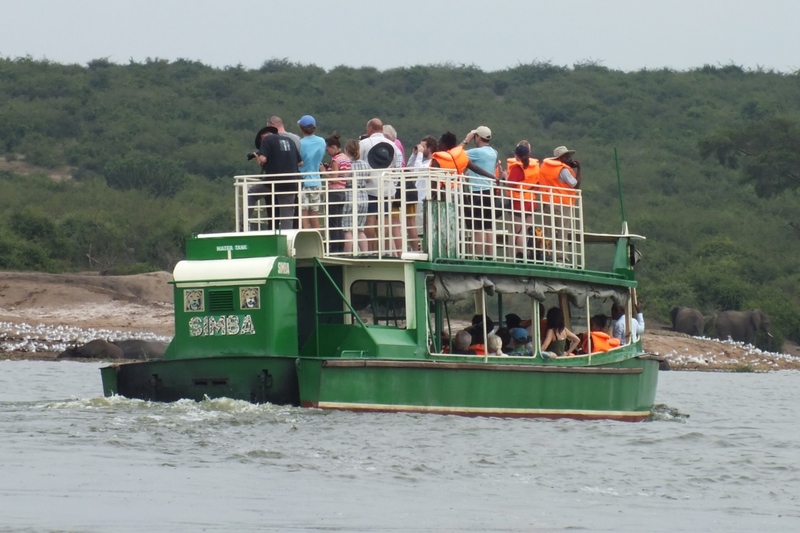 For those wanting a more relaxing time on the water, Jinja offers a variety of boat cruises. These include a guided trip to the Source of the Nile and a sunset cruise to Lake Victoria with BBQ and beer. You can also enjoy kayaking trips in the gentler waters. The perfect way to relax and take in the sights and sounds at the source of the world’s longest river. Don’t forget your camera to capture the gorgeous scenery and the host of wildlife who gather around the shore. See other parts of Uganda on the water, too. 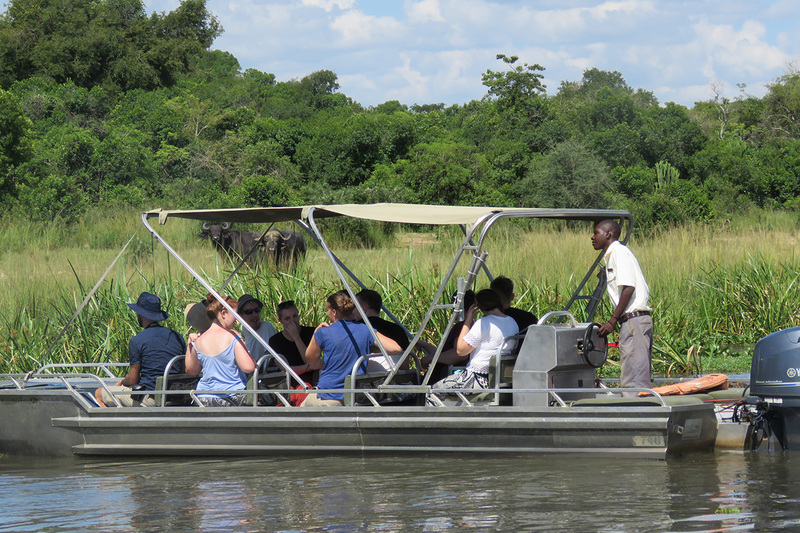 There are amazing game-viewing cruises on the Kazinga Channel connecting Lakes George and Edward in Queen Elizabeth national park, out onto Lake Mburo and up the Nile towards the spectacular Murchison Falls. You can also go bird watching along the Nile in Murchison Falls National Park and out onto Lake Albert. 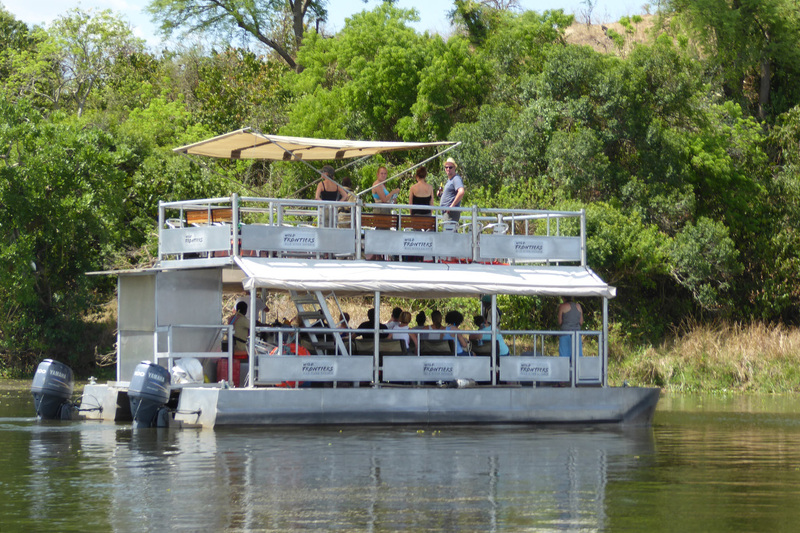 Enjoy a boat cruise up the River Nile to the spectacular Murchison Falls, viewing the wildlife along the banks as you go. Alight at the base of the Falls with your guide and trek approximately 30 minutes to the top of the Falls for amazing views over the Falls and Murchison Falls national park beyond.